Have you noticed that there has been lots of fluctuation in local rankings lately? 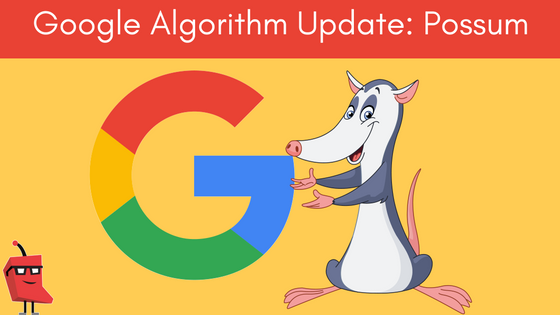 This may be down to the recent Google Possum Algorithm update. First we had Pigeon, Penguin, Panda, Hummingbird and, now, Possum. 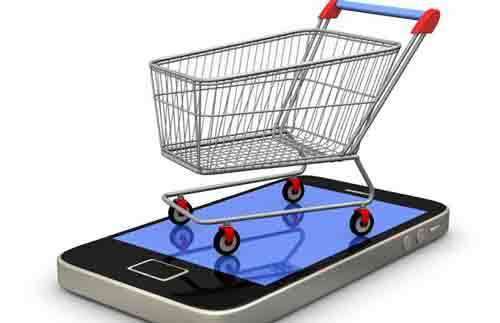 The main challenge that e-commerce business owners face is lack of traffic. And if you are not getting traffic to your website you are not generating any sales. This is not what you want right? Today we are going to look at seven ways to help you get that all important traffic to your website. In the world of SEO (Search Engine Optimisation) it is a constant battle to remain ahead of your competitors. 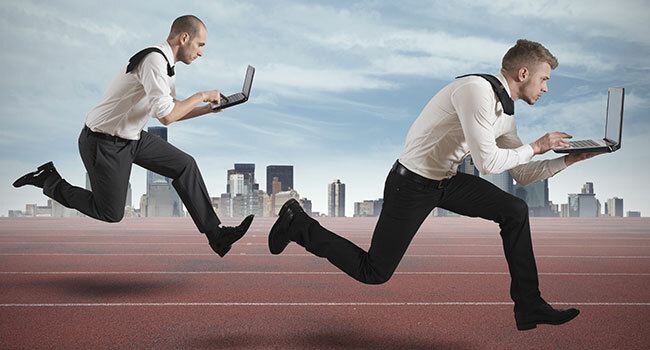 In order to get ahead you must continually monitor your competition and improve your own website. If you are watching your competitor’s edge ahead of you in rankings you may need to consider the following tips. Details of the upcoming Sunday Business Post SEO Masterclass Cork event. Marketing has experienced a dramatic shift in recent years, from traditional to digital. Smartphones are now dominating how we access the internet and its content. Bearing this in mind, it is essential that you have mobile marketing strategy in place and that it does not take a back seat!